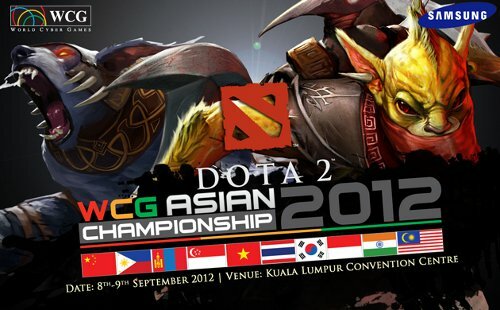 A Filipino team will be sent to Malaysia to compete for the 240000 PHP prize pool. Top 8 teams will advances to Day 2 of the tournament. This will serve as the Philippine Qualifers for the WCG Asian Championship happening in Malaysia on September 8-9, 2012. The event is now over. Mineski will represent the Philippines in Malaysia. We've released 100 Dota 2 invites for August 1, 2012.